I wrote a short time ago about how I really liked Mastodon and thought teachers should give it a try. 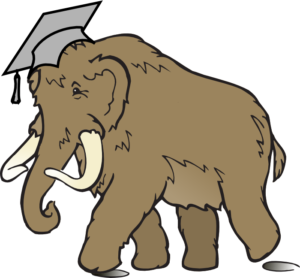 At the time I’d settled on a home server but lamented that there was no instance (each Mastodon server is called an instance) set up specifically for teachers. Well never fear, because scholar.social has stepped in to fill the void! 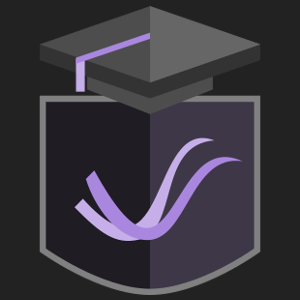 As the name implies, scholar.social is not JUST for teachers, but anyone involved in academics. The tag line they use is “The Mastodon profile that you’re not embarrassed to put on the last slide of a presentation at a conference,” which is a little wordy I’ll admit, but I think it’s a great ideal to live by. It’s a small instance at the time I’m writing this, but as someone who has debated making an instance just for myself I don’t see this as a bad thing. Something I enjoy on Mastodon is when I can look at the Local Timeline and not have it scroll past me faster than I can read. I was getting that on mastodon.cloud and mastodon.social, but not on elekk.xyz. I’ll admit, being able to see what others were saying on my instance kind of spoiled me, so I’m glad my new home lets me enjoy that again. I’m not going to say this will replace Twitter. Twitter didn’t replace Tumblr for me, and Tumblr didn’t replace this blog. I will say that so far I’m enjoying Mastodon, scholar.social specifically, and think that if you like reading what I put on this site you might enjoy it yourself. So if you’re a teacher, why not give it a try? When you do, say hello. All the cool kids are doing it.